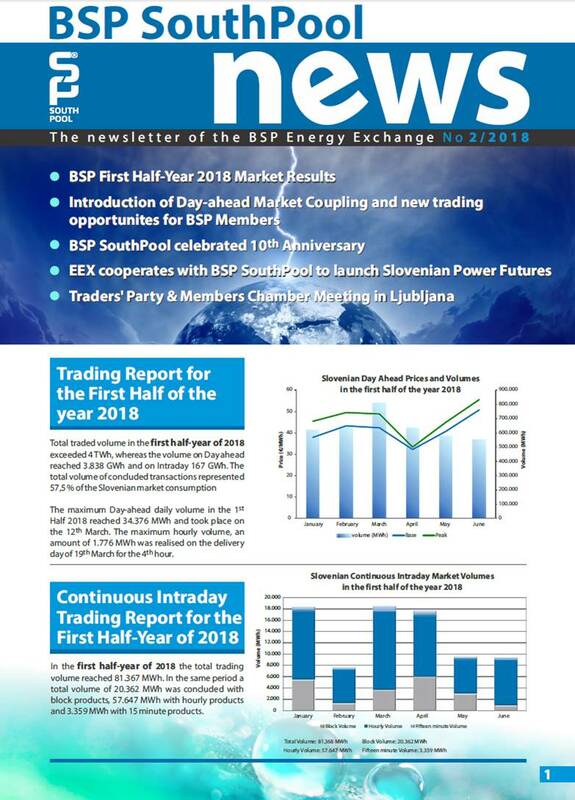 There is rising interest in electricity trading among companies outside the electricity industry, but for some the market remains too big an unknown for them to become actively involved in the actual trading and to take advantage of the business opportunities available on the open market. Companies wishing to act with authority on the organised market need information on market structure, electricity prices and the ways in which electricity contracts are concluded, and answers to other questions in this field. With the Electricity Market Workshop it is our aim to provide all companies who have the right level of ambition and who see new business opportunities as a challenge rather than a problem with theinformation that will make it easier for them to enter and act on the electricity market. Together we will seek to discover where the opportunities for your company lie, and what needs to be done in order to exploit these opportunities. Tailor-made Workshops are provided by BSP SouthPool on demand for its implementation. Training, examination and workshop fees are charged in accordance with BSP SouthPool Price List. The course is provided on demand for its implementation.